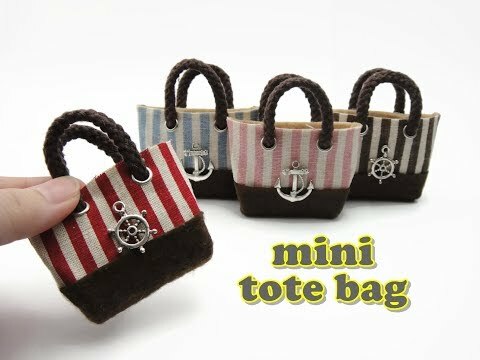 Eye 2 Goods: DIY Miniature Doll Mini Tote Bag - No Sew! Hello there! Today we're making a mini tote bag for dolls.